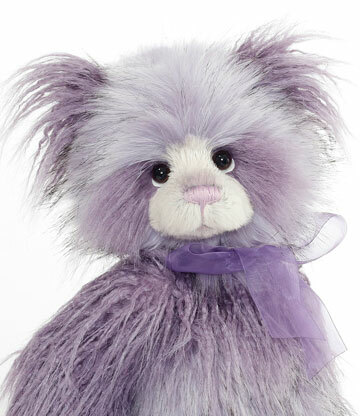 Each year, Charlie, the co-founder of Charlie Bears, personally selects a bear from the Charlie Bears plush collection that she feels best represents herself in the new collection... and this bear becomes the Year Bear named Charlie. The 2019 Charlie Year Bear is a gorgeous 18 inch panda bear, hand-made with a five-way jointed body. 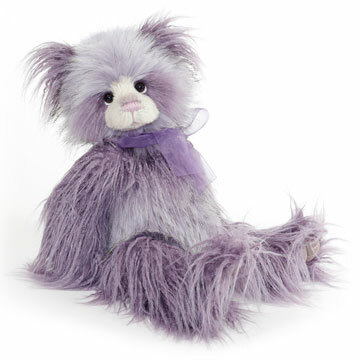 Her fur is luxurious PLUMO, a combination of the finest mohair and plush. The 2019 Charlie Year Bear has the sweetest expression, enhanced by a perfect hand-stitched nose, subtle airbrushing and the most friendly glass eyes backed with ultrasuede disks for an adorable 'who me' look. 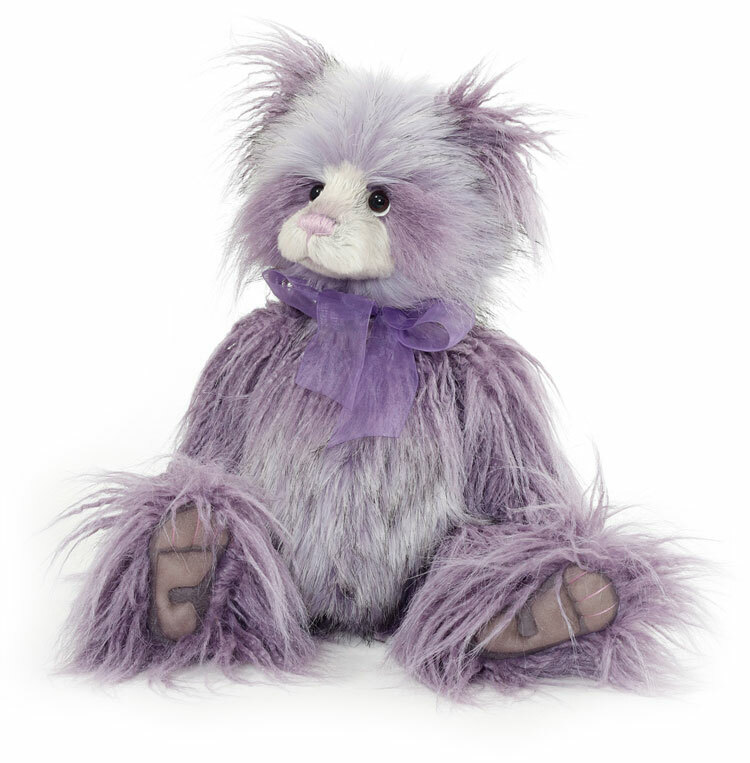 Her ultrasuede 'tickly toe' paw pads feature embroidery, sculpting and airbrushed details. For the final Charlie Bear touch to this dapper panda, she wears a beautiful purple organza bow. 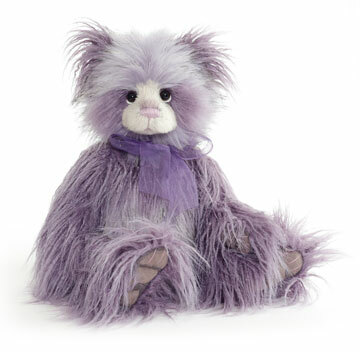 A striking bear to add to your collection. 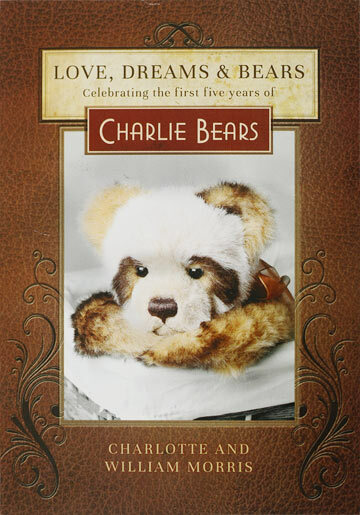 The 2019 Charlie Year Bear is part of the 2019 FOLKLORES & FABLES: Charlie Bears Collection. 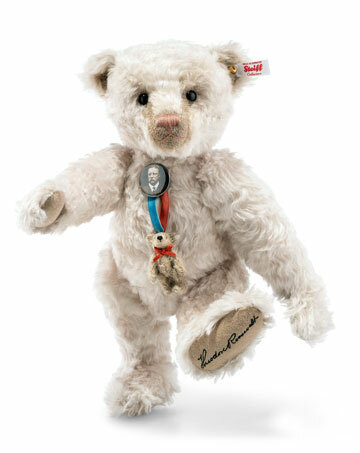 Limited to only 5000 pieces worldwide. 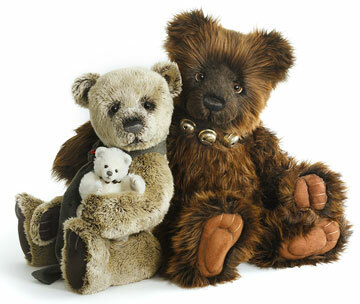 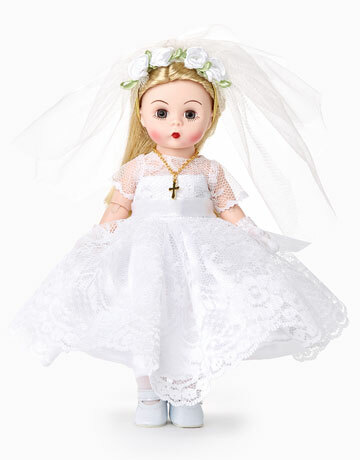 This is a collector's item and is suitable for ages 14 years and up.